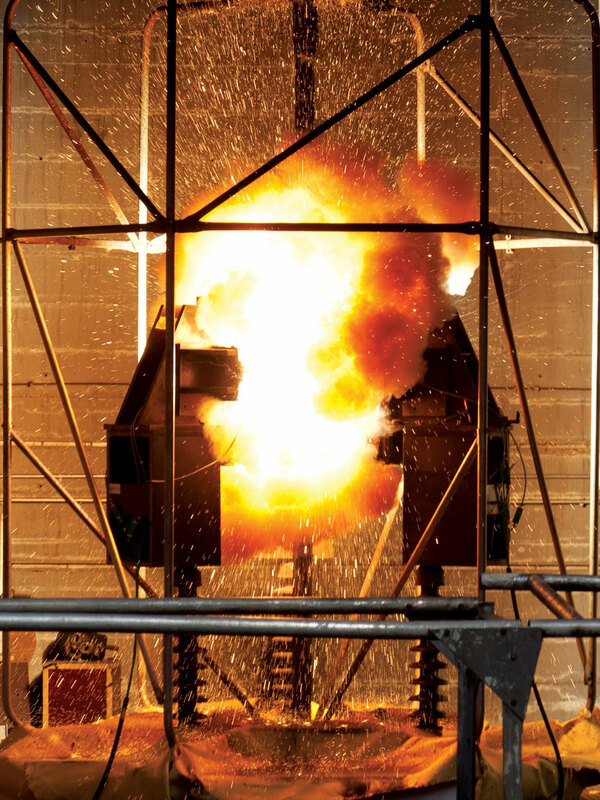 Flash fire is particularly dangerous in enclosed spaces, as even a relatively small fire can consume enough oxygen and produce enough smoke to cause death of the persons present, whether by suffocation or by smoke inhalation. 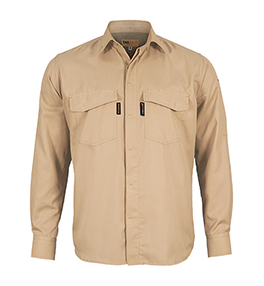 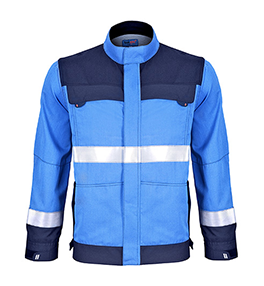 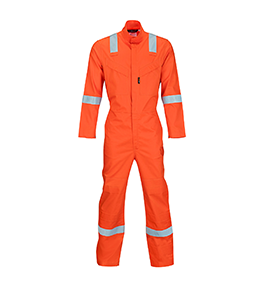 Protective clothing made of flame-resistant materials reduces or prevents thermal injury in the body areas that are covered by the flame-resistant material. 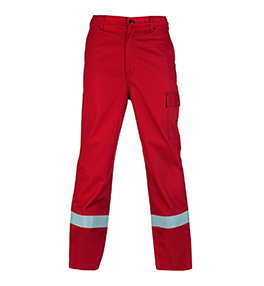 This standard specifies the minimum performance requirements and test methods for Flame resistant fabrics and components, and the design and certification requirements for garments developed to protect workers from a flash fires hazard.